The kids perform the Passion narrative during an Easter service. The kids get treatments to prevent the spread of lice and other nasties. Savong, PE3's dad, leads some of the older kids in a Bible Study. 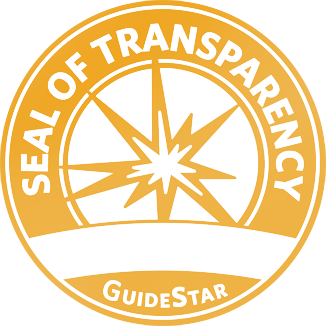 Asia's Hope has earned the Guidestar Gold Seal of Transparency for its commitment to financial accountability. Email us with any questions about Asia's Hope's financial policies.